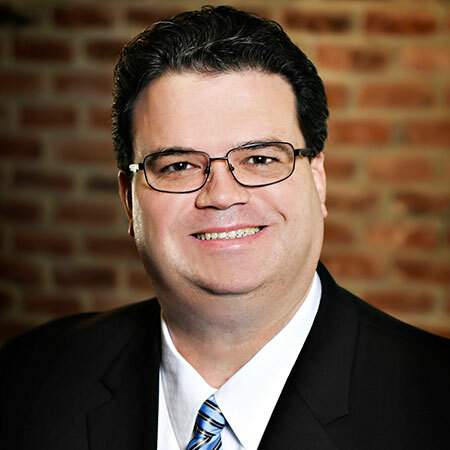 You are here : Home / Thomas Patrick Jr.
Tom is an experienced litigator and believes that enforcing rights in civil court is fundamental to maintaining our rights as guaranteed by the Constitution. His areas of practice include real estate litigation, business and commercial litigation, and landlord representation in litigation. Tom also has extensive experience with advising Homeowner Associations and litigating matters on behalf of Associations when necessary. While Tom has had success securing outcomes measured in the millions of dollars for clients, he measures his greatest successes in cases where his clients feel like they have received value for his services in securing a just result. Outside the practice of law, Tom volunteers time in youth and community organizations and has served in leadership capacity with such organizations as Boy Scouts of America, Little League Baseball, and various church related organizations. Tom is an active member of the Red Bluff Kiwanis Club. Tom is also an avid musician and enjoys playing several different instruments.